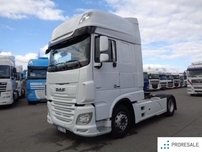 Choose a reliable and verified tractor units suited to your needs. 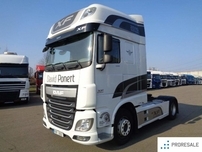 We offer new and used tractors – you can choose from a wide range of vehicles. 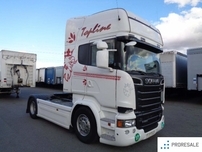 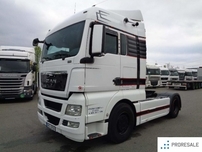 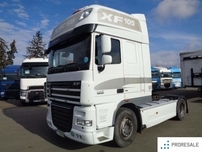 Whether you need a tractor unit with low, medium or high cabin, you can also choose from various types of trailers. 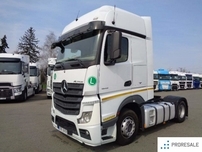 Turntable height, type of brakes, 6x4, 6x2, 4x2 drive, and efficient and economical motors comply with even the strictest emission standards. 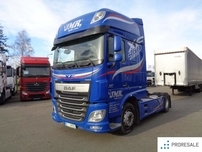 When selling tractor units we emphasize on the quality and relevance of information we give our clients, so you can choose a tractor unit suitable to your needs from our catalogue. 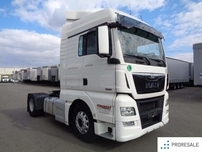 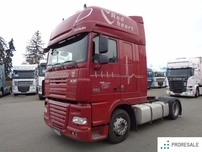 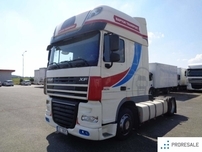 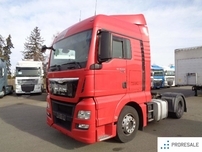 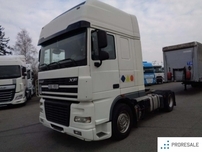 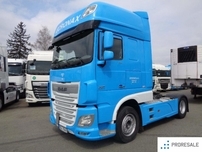 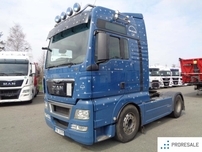 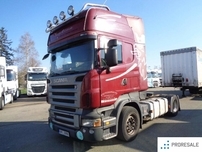 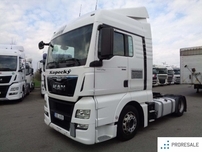 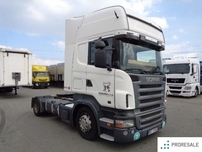 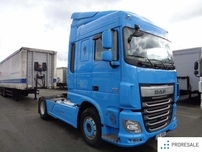 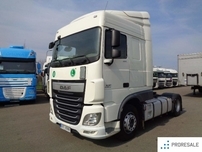 Here you can have a look at our offer of tractor units for sale, where you can find various DAF, Iveco, MAN, Mercedes-Benz, Scania, Renault and Volvo tractors.